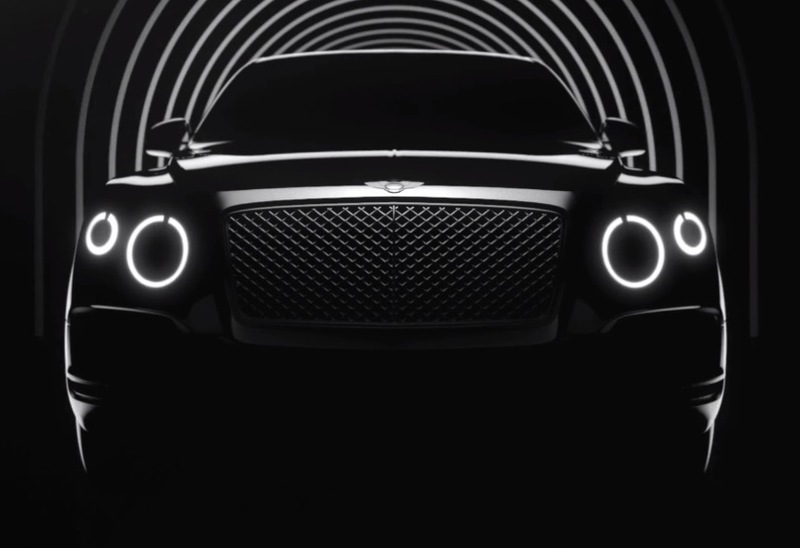 Report - Bentley Bentayga is the name of new luxury SUV? To be the world's fastest SUV. According to Dutch media, Bentley has trademarked the nameplate "Bentayga" that is rumored to be the name of its much talked about SUV. The Bentley SUV will sport a new design as the EXP 9F received not so positive feedback. The name Bentayga is derived from a rock formation found in Gran Canaria in the Canary islands, located off the coast of Morocco. So it is fitting that the name is given to the Bentley SUV, considering the tough image that Bentley has been trying to propagate with its teasers. 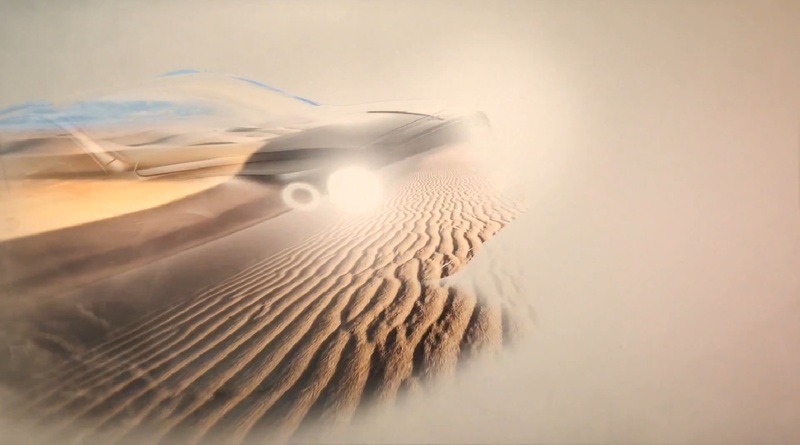 Though the EXP 9F Concept which previewed the design of the SUV garnered criticism, Bentley promised its fans that the final product will look significantly different, as teased in a couple of videos posted earlier. The production version will draw inspiration from the Continental range and the EXP 9F concept. It will sport the trademark mesh grille, a quartet of circular headlights, and “the flying B” side vents similar to smaller Bentleys. Unique to the SUV are roof rails, a sloping rear windshield, a sculpted rear tailgate, and wide rear haunches that give it a muscular look. The revised design is full of quintessential Bentley elements. The Bentley SUV will be based on the Volkswagen's MLB-Evo platform that will also underpin the next generation Audi Q7, Porsche Cayenne, and Lamborghini Urus (if confirmed). It is expected to feature the same engine lineup as the Continental series: a 4.0-liter twin turbo V8 and a 6.0-liter W12 that will make it the "fastest SUV on sale". Also on the cards are a plug-in hybrid variant that could be unveiled in 2017 and a 4.2-liter diesel unit sourced from Audi. The Bentley Bentayga will be revealed in 2016, and arrive at dealers at an estimated price tag of GBP 130,000 (INR 1.27 crores).